Your fireplace doesn’t just have to sit there during the time that is not being used. 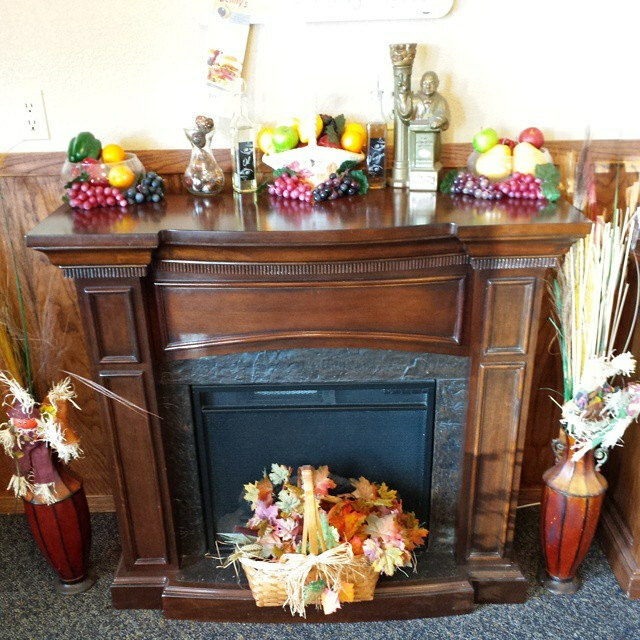 You can make your hearth area as much of a centerpiece in your home even when it is warming up the room. Here are a few ways you keep your fireplace a centerpiece all year round. 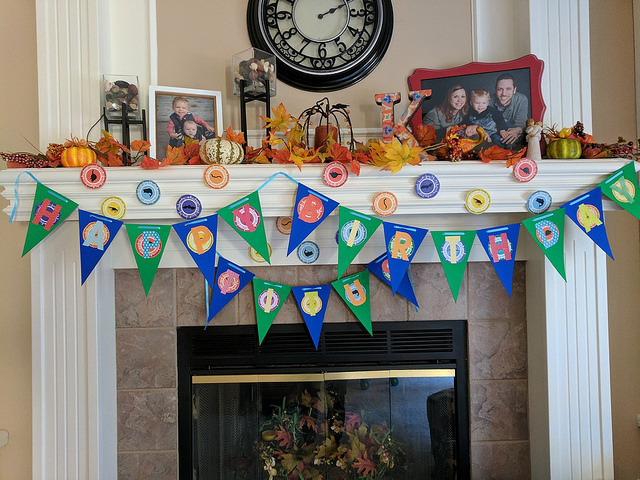 Each season presents an opportunity to decorate creatively, and the fireplace mantel is no exception. You can seasonal or artificial flowers, vases, trinkets, stones, carvings, photos, and more to build personalized mantel displays to bring the seasons to life and add variety to your days. After the cold season is over, do a thorough cleaning of your firebox by removing all the debris such as ashes, dust, and smoke residue. Then, you can get creative with all that space. 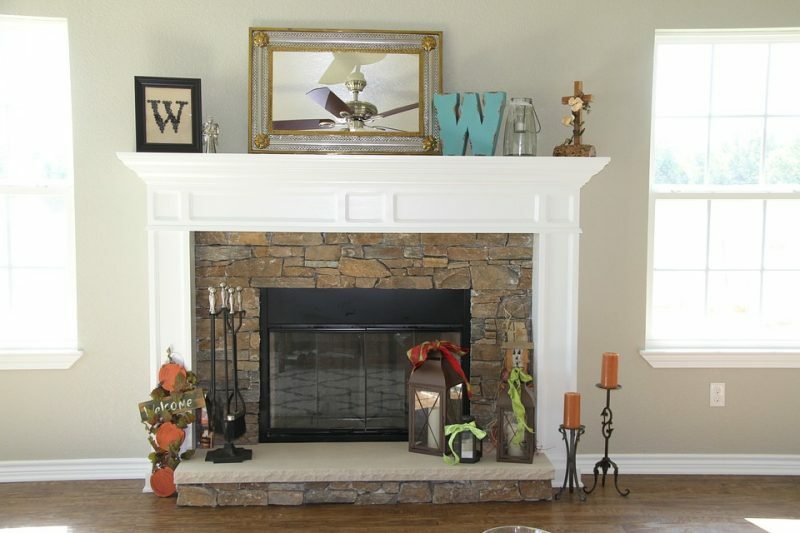 You can think “seasonal” here, too, and complement the design concepts in the mantel area and throughout your home. Another great idea is to showcase some of your kids’ handiwork inside the firebox, or put in some candles and lighting displays. Options are limitless; just involve everyone in your family and even friends, and you will be amazed by the results. The area around the fireplace can be decorated with lighting, new paint if possible, hanging decorations, and anything else. You can share special moments with your kids by dedicating time to this special area of your home. Think about this section of your home as a design masterpiece, and keep coming up with new and unique motifs to amaze family and friends when they visit. With just these few ideas, you can see how your fireplace can come alive even while unlit. To check out a full line of high-end fireplaces and hearth accessories in Colorado, contact Hi-Tech Appliance. We sell the best brands of fireplaces, firepits, grills, smokers, major appliances, and more.